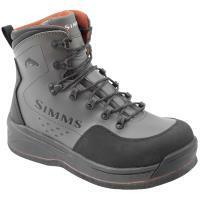 Keep your hands warmer with the Simms Ultra-Wool Core Three-Finger Liner Gloves, so you can stay on the water longer! 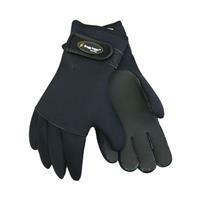 Built with naturally wicking Merino wool, these gloves keep your digits warm while you fish. 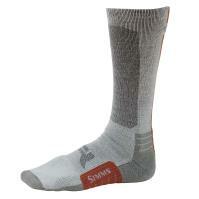 The three-finger style allows you to tie knots freely. 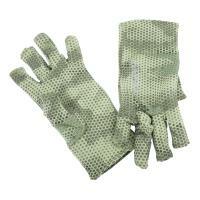 You can wear these gloves on their own or as a liner in a shell on colder days. 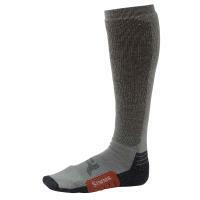 Simms Guide Lightweight No-Show Socks combine moisture-wicking and odor-resistant fabrics with cooling yarns for superior comfort on warm days. 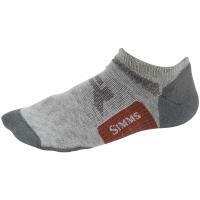 These lightweight and breathable socks enhance comfort with the Right Angle arch support. 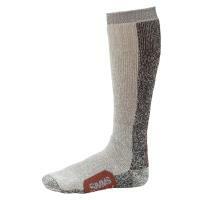 These socks are perfect for on and off-the-water pursuits. 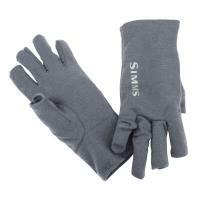 Keep your hands warmer with the Simms Ultra-Wool Core Three-Finger Liner Gloves, so you can stay on the water longer! Built with naturally wicking Merino wool, these gloves keep your digits warm while you fish. 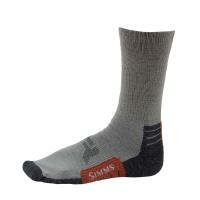 The three-finger style provides increased dexterity, allowing you to tie knots freely. 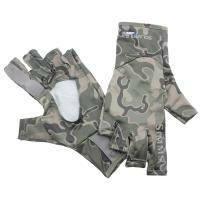 For added warmth, there is a heat-pack pocket on the wrist. 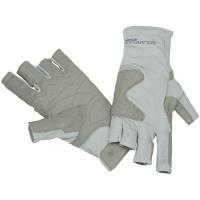 You can wear these gloves on their own or as a liner in a shell on colder days. 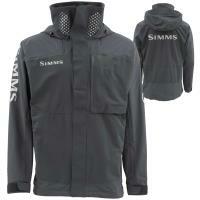 The Simms EbbTide Long Sleeve Shirt is an extremely lightweight angling shirt with a sleek design. Constructed of quick-drying, moisture wicking fabric, the Ebbtide Shirt is outfitted with two pockets for your fly boxes and an additional hidden pocket on the chest. 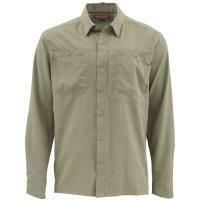 For ultimate sun protection, this shirt provides UPF50 protection with extended sun cuffs. The vented back panel increases air flow to keep you cool on hot days.